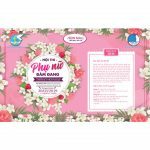 To celebrate the Vietnamese Women’s day, let’s join us to send the best wishes and lots of love to our ladies. 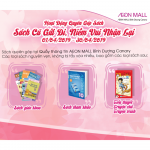 On this special event, AEON MALL Binh Tan will organize a special shopping event with up to 50% sale off. 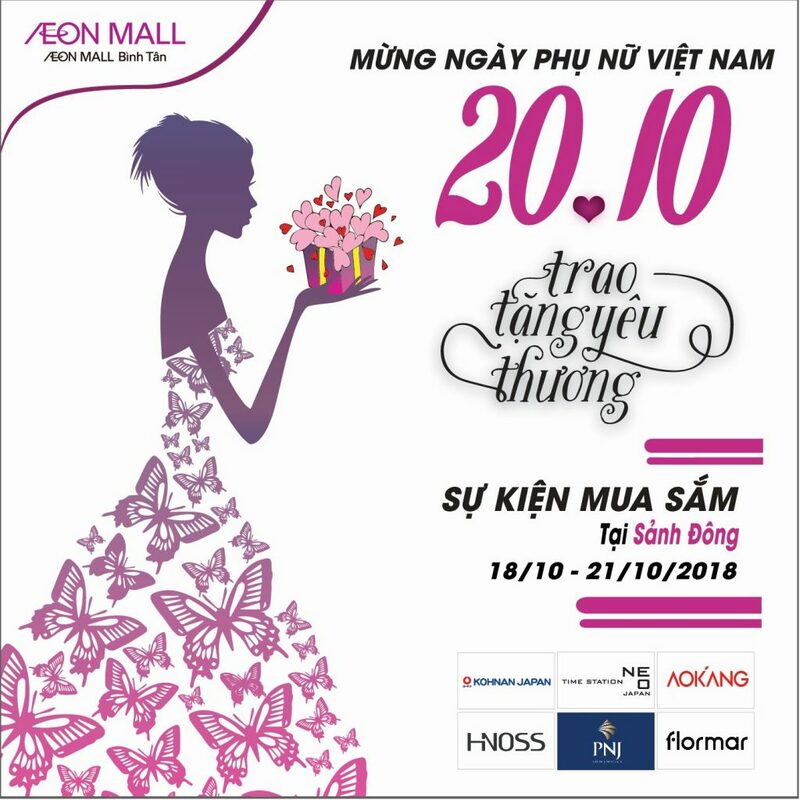 The event takes place from October 18th to October 21st at the East Court with the participation of many famous brands such as Kohnan Japan, Time Station Neo, Aokang, Hnoss, PNJ, Flormar. 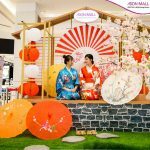 Especially, when participating in this event, customers will receive free gift wrapping service in Japanese style with each shopping bills and a voucher from Belle Lumiere spa. 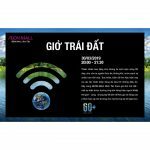 In addition, there are also many other attractive promotions, please visit our link for more information: http://aeonmall-binhtan.com.vn/news/shops. 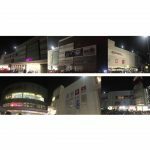 Let’s visit AEON MALL Binh Tan to share the love in your sincerest way!